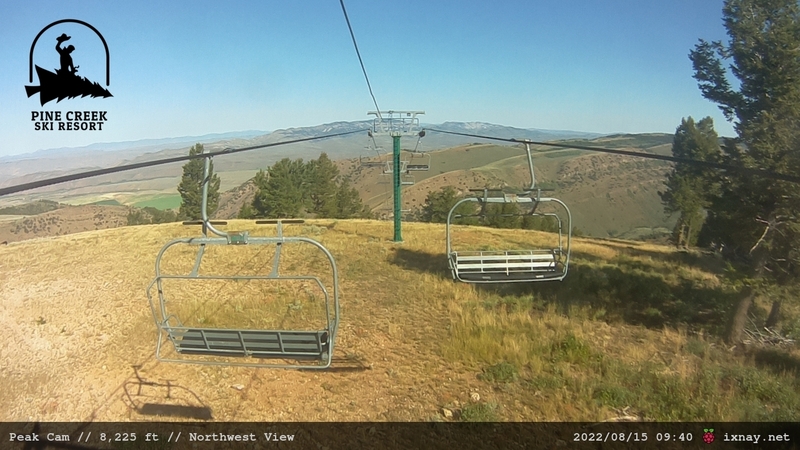 This is a northwest view of Levi from the top of the chairlift. The video is normally updated every hour. The pictures were taken at five minute intervals. The camera does not take pictures at night. The Peak Cam is powered by a solar panel and battery. The image is uploaded to our web server over a cellular network. We are still testing this new webcam so a new image might not always be available.